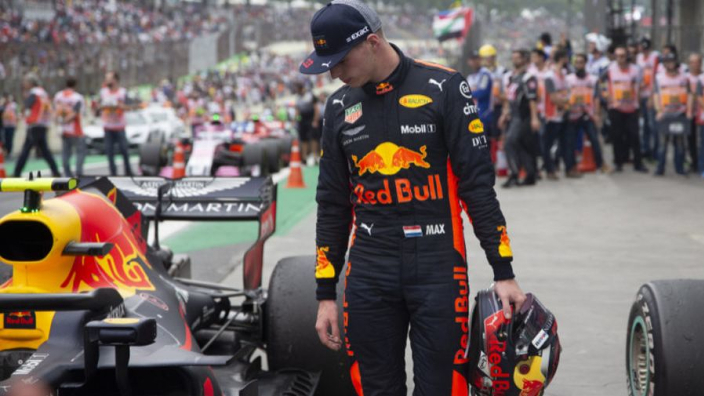 FIA president Jean Todt has suggested that Max Verstappen may have to work with race stewards as part of his 'public service' handed down as a punishment for his clash with Esteban Ocon after their on-track coming-together at the Brazilian Grand Prix. 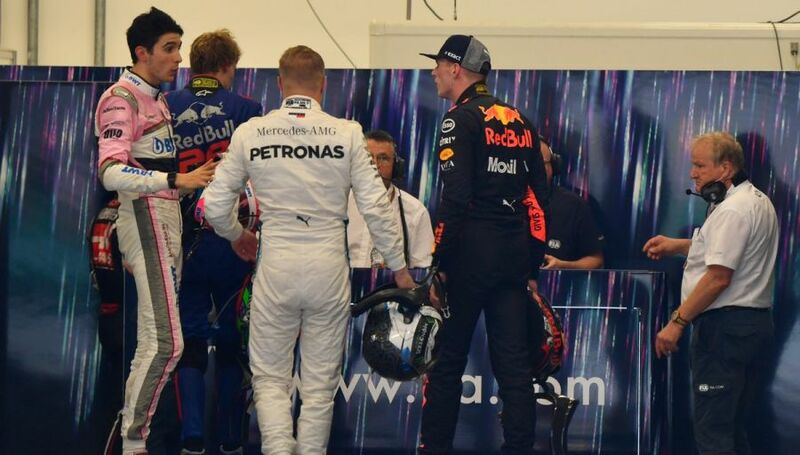 Verstappen shoved Ocon in the weighing room after a race in which a certain Red bull victory was wiped out by the Frenchman's attempts to unlap himself to the then-race leader, which only served to put them both into a spin. The Dutchman has said he "will not look like an idiot" while serving out his service, which is still yet to be decided. "When you have these kinds of exposures, this kind of fame, it gives you also responsibilities," Todt told Sky Sports. "So it means that whatever your emotions you must be able to control them. And to respect your supporters, to respect your word. "If not you have some consequences. But I will say the consequences finally are quite small. Rightly so. "What'll it be, honestly nothing has been decided. But clearly it has to be something that will be supportive to the Formula 1 world, supportive to the racing world. "Maybe a contribution to work closer with some stewards or some officials during some training, during some education groups. We have different things which are going to happen next year. "Maybe participate [in] a group panel of stewards in another category of motorsport to put yourself in the other side and understand that it's not always easy. But I'm sure we'll find some constructive programmes." MORE: Verstappen "won't be made to look like an idiot"